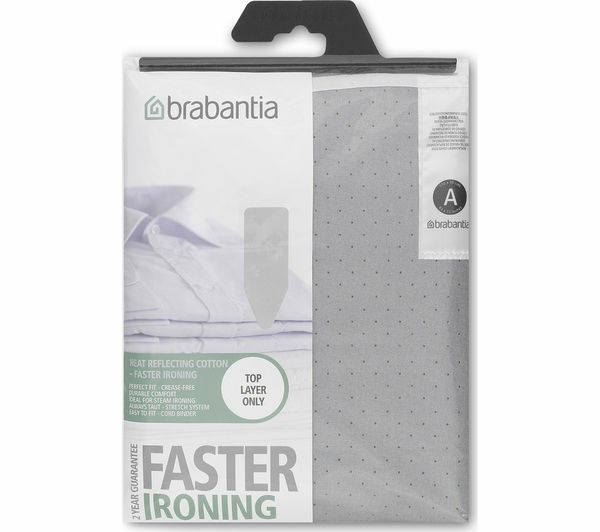 Brabantia have created the silver 216800 Ironing Board Cover to look effective in your laundry room and to also make the chore of ironing as easy as possible. The 261800 Ironing Board Cover is made of 100% heavy duty cotton with an additional 2 mm of foam, making it the ideal surface for both normal and steam ironing. The metalised finish offers a heat reflecting surface for faster ironing. Eliminate the frustrating and tedious work of installing the cover with the clever stretch system. It allows you to use the cord fastener to ensure the cover is always taut, for no creases and comfortable ironing. 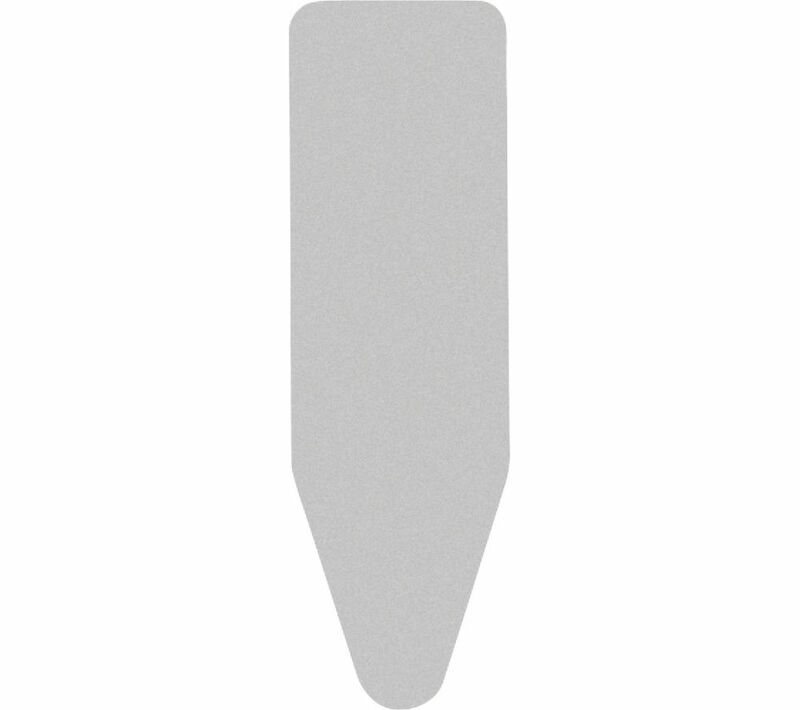 The Brabantia 216800 Ironing Board Cover is easy to fix and comes in a modern silver design. Great finish and good to iron on. Wasn’t clear that’s its just the top cover if you need to replace the foam underneath that’s is separate. Would have been nice to have more choice of colour.